At its annual Singapore-China Business Forum on Monday (Jun 8), the Singapore Chinese Chamber of Commerce and Industry (SCCCI) turned the spotlight on e-commerce, offering tips for local businesses hoping to tap on China’s booming market. About 350 representatives from companies in Singapore attended the forum. SCCCI said many small- and medium-sized enterprises (SMEs) are keen to look for opportunities in the booming e-commerce business in China. 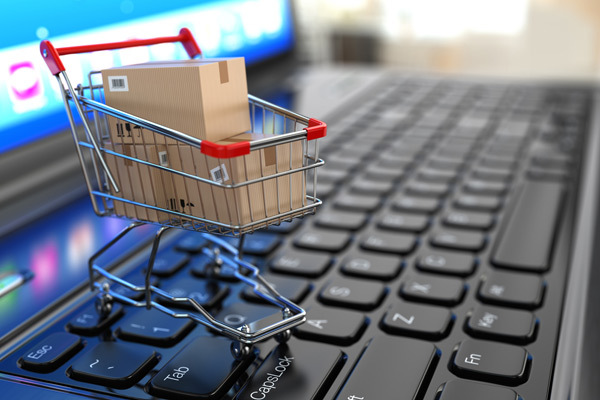 China’s cross-border e-commerce transactions stood at about S$920 billion in 2014, according to China’s e-Business Research Centre – higher than in the 2013 by one third. The centre also estimated that China’s cross-border import and export via e-commerce will grow to S$1.43 trillion in 2016. “Moreover, with the burgeoning middle-class population, China’s online shopping craze has penetrated into the second and third-tier cities, and even into the villages,” said SCCCI President Thomas Chua in his speech. “In this context, I kept asking myself two questions: Number one, what is the probability of Singapore companies being able to serve these people directly? Number two, what is the probability of these netizens buying Singapore products online? “Apparently, the latter is more likely to happen. This prompted us to organise the “Singapore-China Business Forum” with a focus on the topic of ‘Venture into the China market via E-Commerce’,” said Mr Chua. However, there are several challenges when venturing into e-commerce markets overseas, said SCCI. These include picking the appropriate online platform for sales, as well as managing logistical challenges. A public account on Chinese social networking app WeChat was also launched at the forum on Monday. The page aims to facilitate information sharing between businesses from both countries.